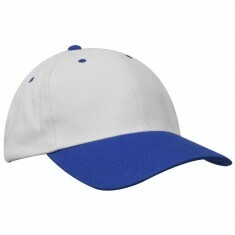 Drive fear into the hearts of the opposing team with branded Sports Clothing that look as sharp as your playing skills, or perhaps just put a kitty together with your running club to get matching Sporty Caps for your summer jogs. 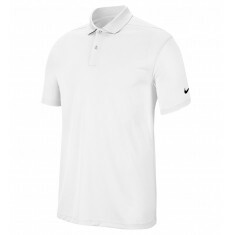 Our wide range of promotional sports clothing has items to cover almost every aspect of sport. 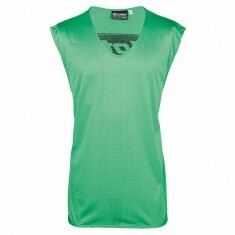 We have a range of tops that can be customised with your design for your team matches ranging from rugby shirts to polos and even swimming caps for any water based sports. Custom printed sports clothing is an outstanding way to show team unity and our range can also be used for team merchandise. 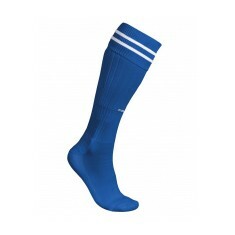 The personalised football socks and polo shirts are perfect examples and would be right at home in a club gift shop! Custom brand your kits with screen prints, vinyl transfers, and embroidered emblems for high quality and long lasting branding. 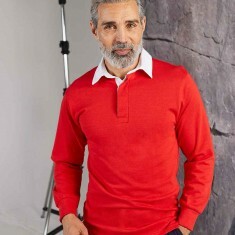 Rugby clubs can play all year round, with our Long and Short Sleeve Rugby Shirts, embroider your design for a durable style that is as classic and popular as the sport is itself! Alternatively, football fans can support their team with their own bespoke Football Scarves, with your design woven directly into the fabric, for awesome branding quality. 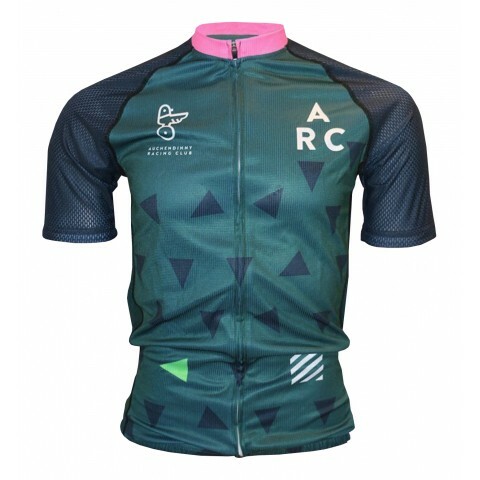 So, whether you are a member of a highly competitive sports team, or a sidelines supporter, we have the bespoke branded sports kit to suit you and your team, just speak to someone in our team about your requirements. 100% smooth polyester. Personalised via dye sublimation. 100% print coverage. 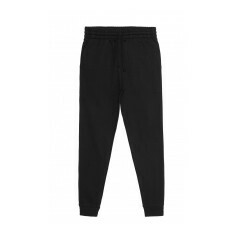 Authentic COOLDry fabric. Fitted style. Mens version available. Personalised to the back. Silicone material. Pantone matched. 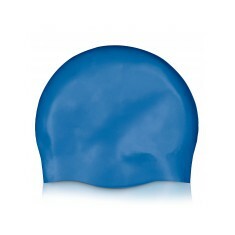 Perfect promotional cap for your swim team. Outstanding value. Branded using full colour print. 4 trim colour choices. 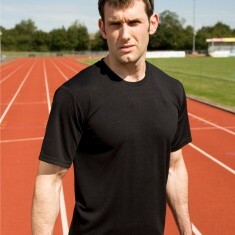 Sweat wicking fabric. Machine washable. Multiple branding positions. 6 colour choices. Knee high. Ribbed opening. Stretchy, comfortable fit. Branded via embroidery. 100% polyester material. Printed to spacious area on front. 4 colour choices. Mesh material. Taped for durability. Multiple branding positions. 4 vibrant colour choices. 50/50 cotton & polyester blend. Tapered leg. 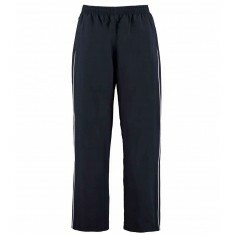 Elasticated waistband. Women's sizes available. Official Spiro product. 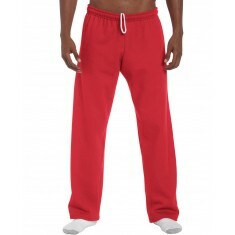 Quick dry & breathable fabric. Mix & match garment sizes. Knee high. Fold down cuff. Stretchy fit. Arch support. Half-cushioned terry foot. Heavyweight material. Slightly tapered leg. Women's size available. Elastic waistband. Velcro side tabs. Water resistant. 100% nylon. Custom printed with your design. 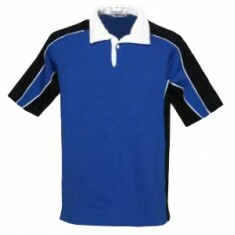 Traditional rugby style shirt. 100% cotton. Branded via embroidery. Classic collar stlye. 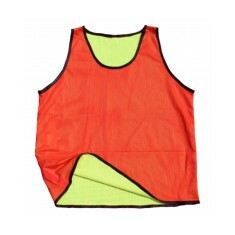 Polyester microfibre outer & peached finish. Zipped size pockets. Contrast piping. 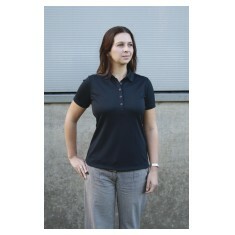 Short sleeved style. 280gsm. 100% cotton. Printed or embroidered. 5 colour choices. 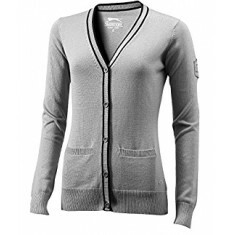 Official Slazenger product. 100% cotton. Contrast colour placket. Men's version available. Official Nike product. Personalised to left breast. 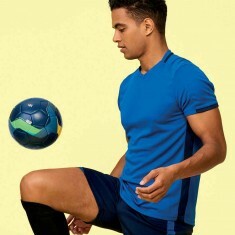 Dri-fit technology. 100% polyester. Official Nike product. 100% polyester. Fashionable fit. UV protection up to 30UPF. Official Nike product. 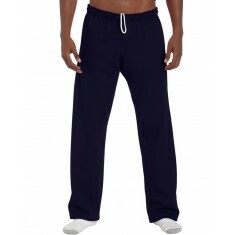 Dri-fit technology. 100% polyester. Custom printed to as standard. 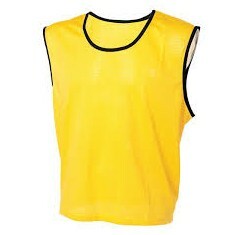 Breathable, 150gsm polyester mesh. V-neck design. Contrast trim. 5 colour choices. 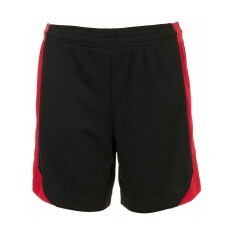 Add the finishing touches to your sports kit with our custom branded SOL's Oli..